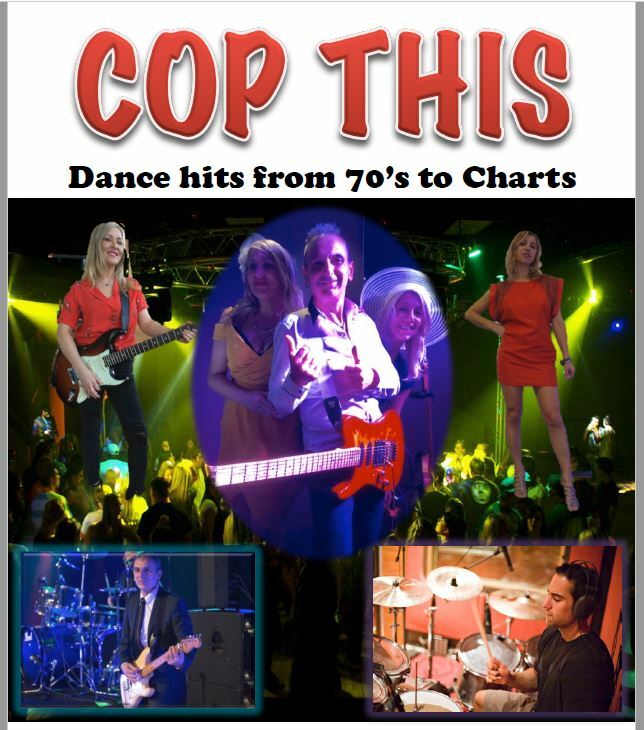 Cop This is a 4 piece band with true showmanship, chart topping dance hits and close attention to detail in modern production; this is one quality act you don’t want to miss out! are one of the most successful acts on the Australian live circuit. They are the Funkiest Glamourest, Koolest Band to hit the stage in years.